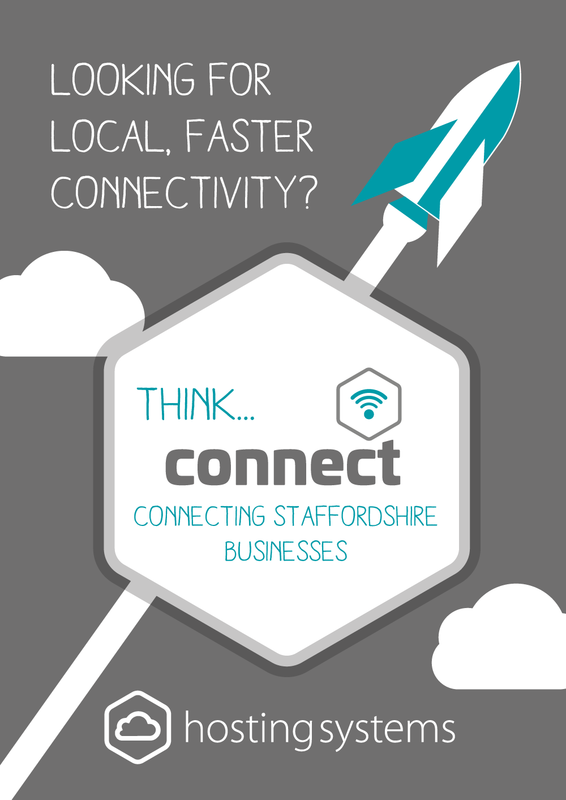 Hosting Systems is one of Staffordshire’s leading Internet solutions providers. 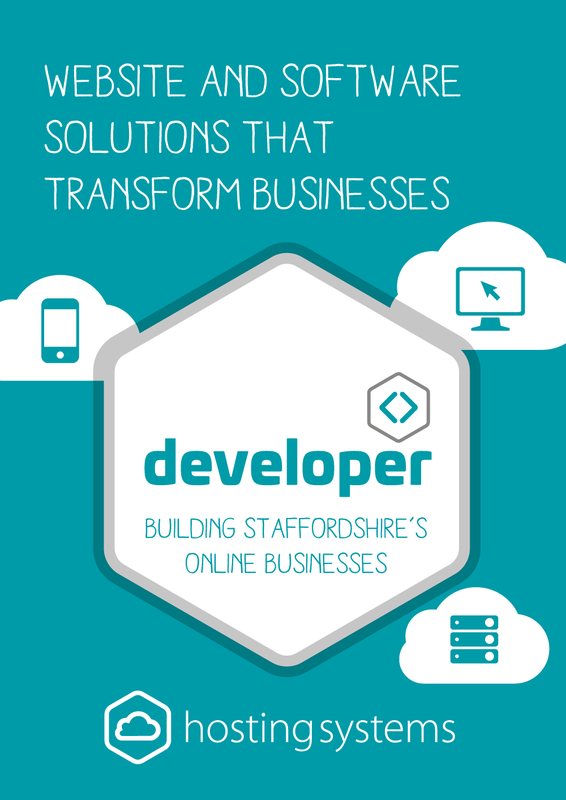 Over the last 15 years the business has built up a solid reputation for excellent customer service and a high quality and robust web solutions. The key issue was over that time they’d built up such a diverse business that the message to the market was somewhat disjointed and diluted. The brief was to look at how we can increase local awareness but also communicate better the breadth of Internet services on offer. 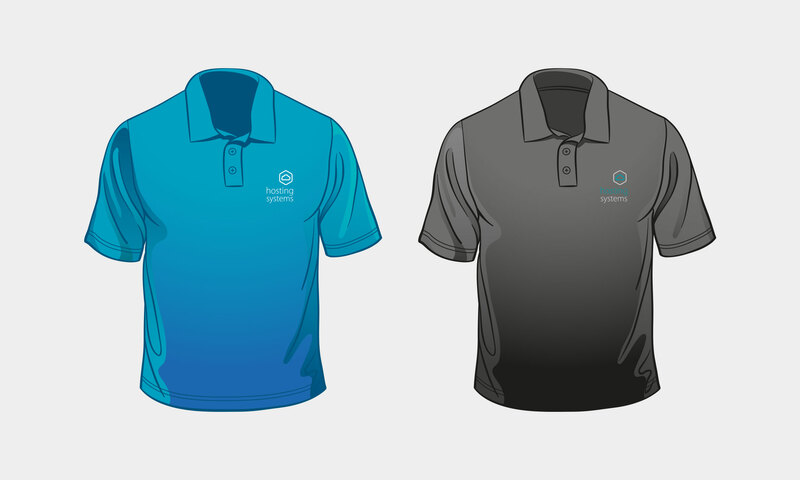 Our solution was to refresh the existing identity but also group their services into sub-brands each with a clear message and target market: anywhere – a cloud solution focussed on Office365; connect – for their broadband and telephony services; developer – for their website and software application development. This has enabled Hosting Systems to simplify their message to the SME market to make it easier to understand the breadth of services offered. We developed a new visual language using the hexagon logo ident along with a series of icons which we have incorporated into new promotional literature and an exhibition pop-up stand.